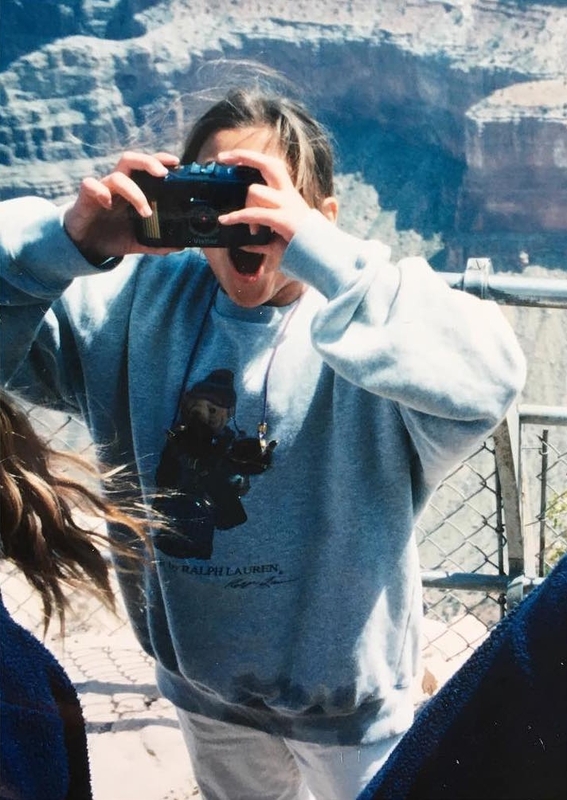 Circa 1997 at Grand Canyon National Park. Since Caroline Space was a little girl she constantly sought to make her imagination a reality. Her pleasant appetite for color, design, and nature has always been a source for her creative, academic, and professional interests. She received her B.A in Art Studies: Modern Art & Museum Culture at the Corcoran College of Arts & Design. There she studied California mid-century modernism, focusing on Julius Shulman’s images of architecture and how his photographs effectively spread the look and feel of the era’s art and design. In 2017, she received her M.A. in New Media Photojournalism at The George Washington University. Caroline works primarily as a lifestyle and design photographer. However, she has worked on several documentary projects, including the United States Diplomacy Project with the U.S. State Department travelling to Spain & Morocco for production, as well as, her long-term documentary story, Forest of Lorien, about a mid-century community in the DC suburbs. She has held many internships including at the Hirshhorn Museum & Sculpture Garden and Corcoran Gallery of Art. In 2013, she co-curated the exhibition, David Levinthal: War Games at Corcoran Gallery of Art. Caroline was the writer and photo editor for the Washington photography blog, Exposed DC. Caroline is currently located in the Washington D.C. Metro area but is available for travel.